Everything seems to work. Description, we will understand. It is fast and well packed. Thank You Very Much. More is not say. Delivery very fast. Pieces Of Glass whole. Order came in two weeks. Performance is not fully tested, as. It’s a gift. Brief testing, it works, stepless adjustment, parts fit without backlash. For this price, the quality is excellent. Reliable store. All that promised to fulfill. Seller 5 +. After two weeks arrived. Happy Baby, and not just it. 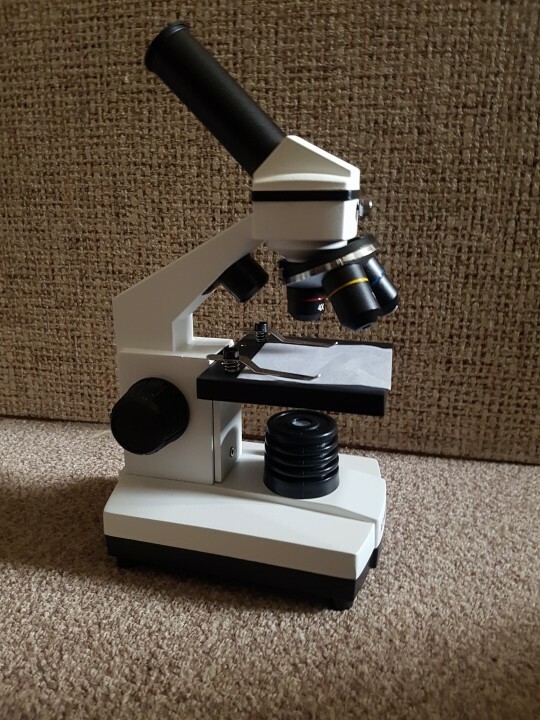 Interesting and adults) Microscope good. You Can See everything clearly when dull just twist side is necessary and everything is fine! Good store! 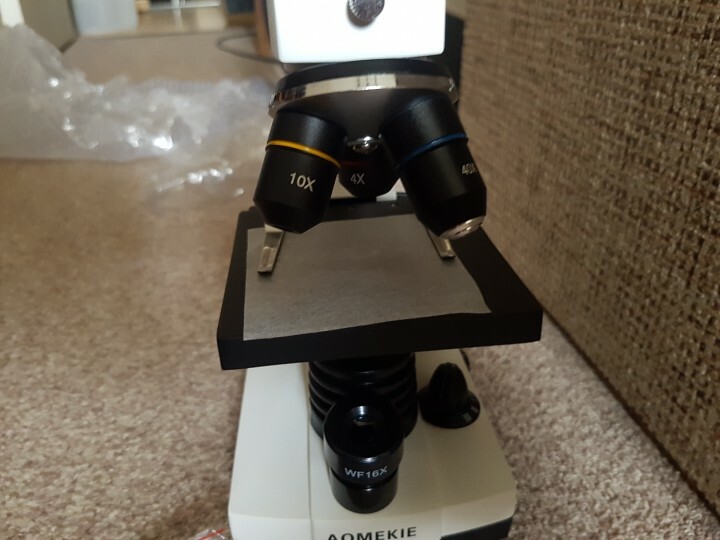 Excellent microscope is excellent quality. 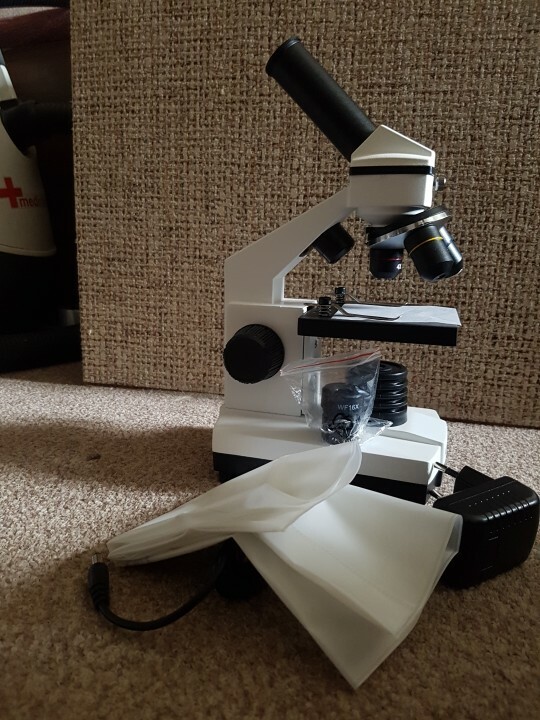 Worried that a weak plastic housing and poor optics. 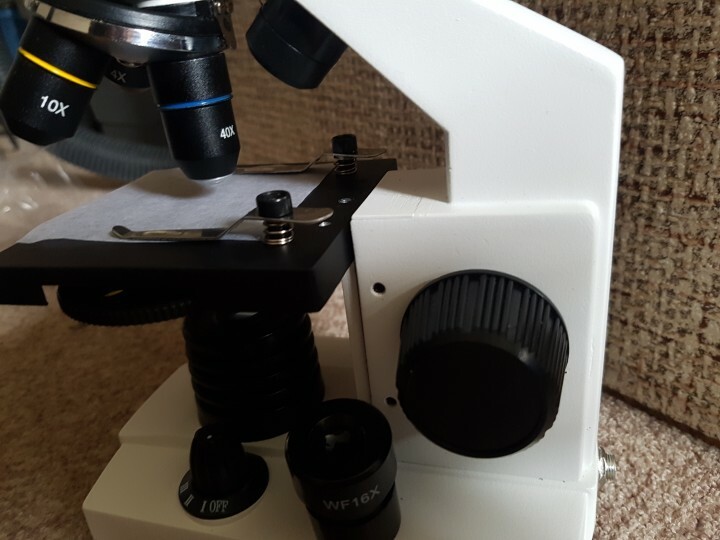 In fact we have microscope metal optics good, such a nice thing, which is a pleasure to use. Recommend! All well packaged. daughter very happy!!! Come quickly. Delivered to the apartment. Box folded, but all together. Excellent quality. A set of slides. Thank You Very Much. Excellent quality! Spasibochki for glass. It works! Delivery very fast! Delivered by CDEK with Russian warehouse for 9 days. Packed well. Included 5 samples and 3 of glass. Powered by power supply or 3 batteries AAA. All fully including object table made of metal. Plastic only handles and the lowest part of where the batteries. IN contrast to the more expensive models there is a very convenient top light, you can look opaque objects. Good!